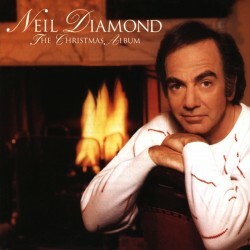 Search "X-Mas" 27 results have been found. 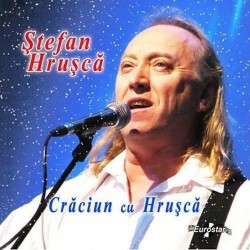 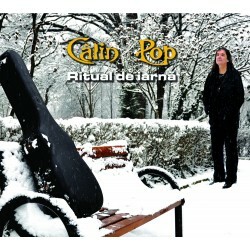 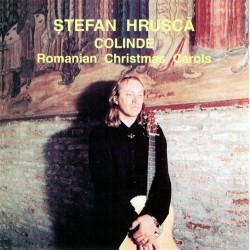 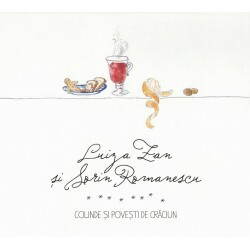 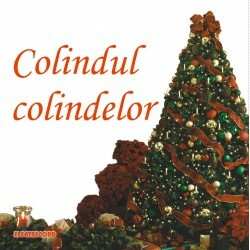 Solo album released by Călin Pop, (The Other Words), at Soft Records in 2015. 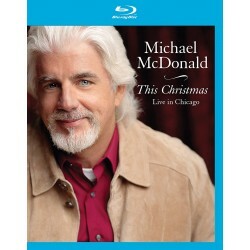 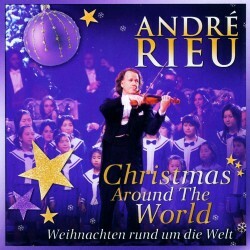 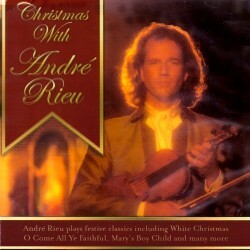 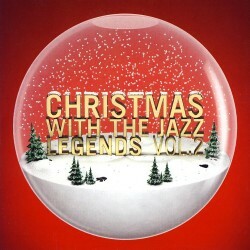 Compilation released in 2008 by Sony Music. 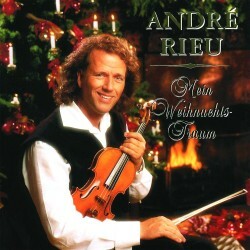 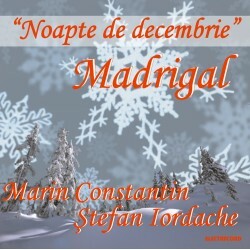 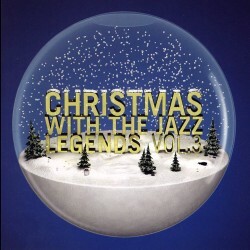 The album Stille Nacht (Mein Weihnachtstraum) was released in 1997 by Universal. 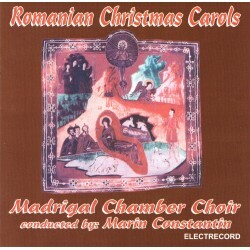 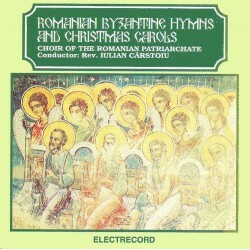 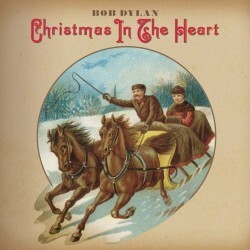 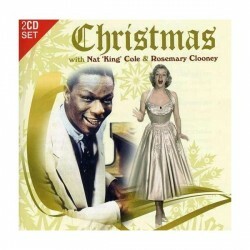 Album released in 1957, reissued by EMI Gold in 2002. 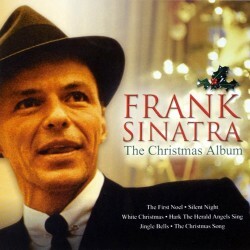 Album released in 1998 by Columbia. 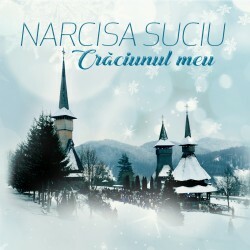 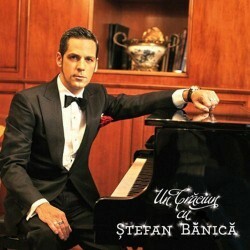 Album released in 2015 by Mediapro Music / Universal Romania. 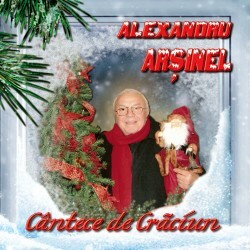 Album released in 2005 by Polydor‎.